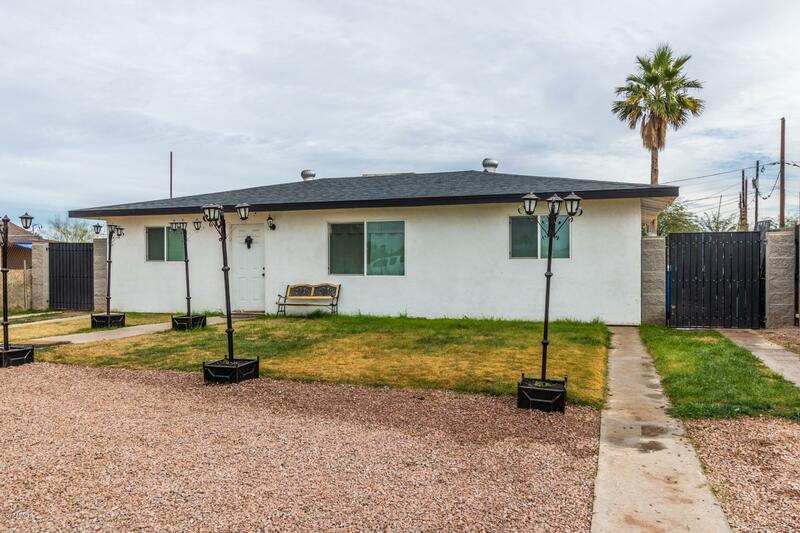 All BELMONT PARK homes currently listed for sale in Phoenix as of 04/20/2019 are shown below. You can change the search criteria at any time by pressing the 'Change Search' button below. "Tastefully Remodeled Ranch Style Home with great curb appeal and huge backyard offering pavered patio w/room for a pool.. New everything! Beautiful wood blank tile floor throughout, soothing palette, upgraded lighting, window shades, & ceiling fans. Stylish kitchen counters, SS appliances, and white wood cabinetry. Designer bathroom boasts oval sink, designer fixtures, & tile. Ample closets & generous size bedrooms. This Home is the envy of the neighborhood. Do not miss out! Motivated Seller"